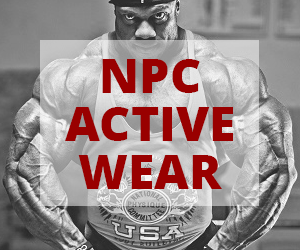 NPC Classic Physique Competitor James Anthony Smith Chest Workout. 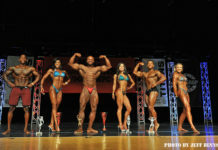 Filmed At The NPC Photo Gym By J.M. Manion. 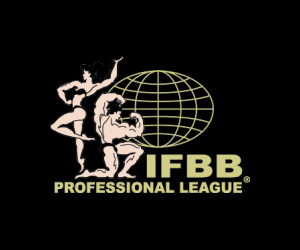 Next articleBreaking News: Pro Classic Physique Added To The IFBB Omaha Pro.